“Whatever floats your boat” are good words to live by. But, in this team building activity, they are essential, as teams must build a boat capable of holding two of their teammates in a race against all other teams. The boat-building materials? Nothing more than cardboard and duct tape! If you’re looking for an event that gets your attendees to know one another better, then this event is just the ticket! That’s because guests play a quick series of games to win raffle tickets. But more importantly, the games allow them to interact with one another and share information about themselves in a fun and engaging way. It is usually considered impolite to make a scene. 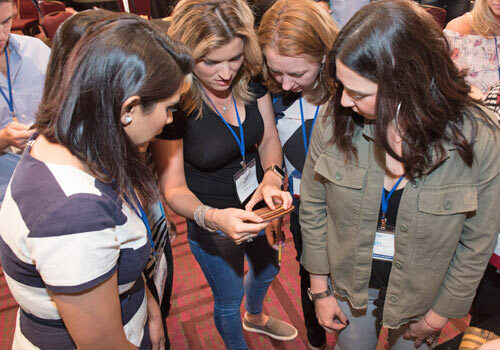 But, during this team building activity, it’s actually encouraged as teams create their own must-see commercial or film for their company using an iPad with a custom Make a Scene event app to help them create their unique video. The activity ends with an awards ceremony where all films are viewed and prizes awarded to those the audience enjoyed best. Looking for fun, fast-paced competition that will leave your guests wanting to “play” more? If you’re looking for a great way for two teams to go head to head, then Two Can Play That Game is the perfect team building activity for you. This event is fashioned after Hollywood Game Night, but the stars of the show are your very own colleagues. After a series of challenges, find out which team’s stars will fall and which team will stand out in the spotlight! Plan Your Small Group Team Event Today! Float Your Boat – Thank you also for the Cardboard Boat Regatta! We all had such a wonderful time and everyone still brings up the good time we had. You made our day! 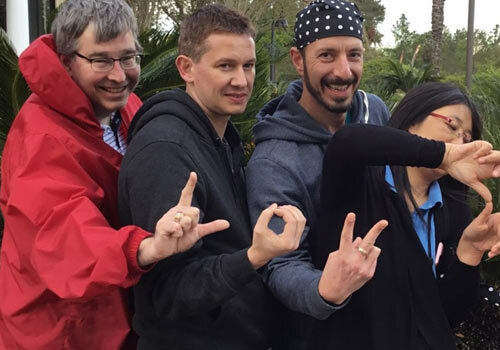 Our meeting planner was trying to come up with a team building event that her company president, a huge fan of Talladega Nights: The Ballad of Ricky Bobby, would be excited about for her small group of 15 directors staying at Reynolds Plantation. It was “go time!” We created Reynolds Plantation Nights, which pitted 3 teams of 5 people against one another. 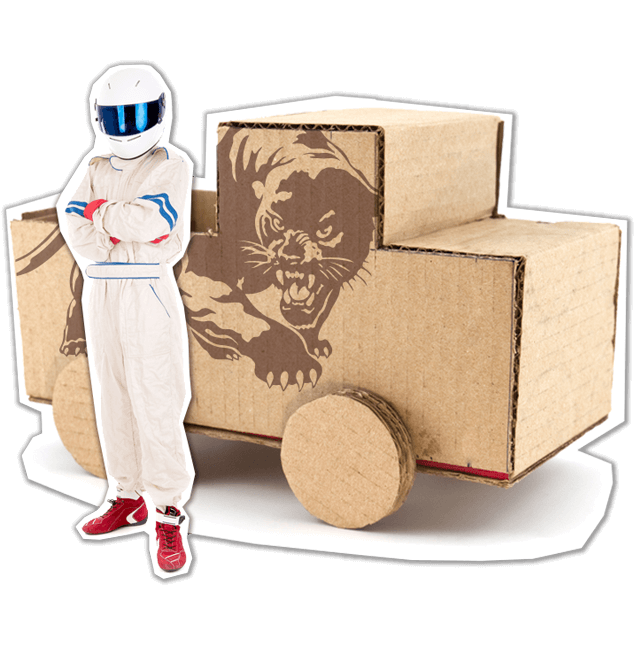 Teams had to decorate and don racing jumpsuits, then create a racecar named and fashioned after one of their clients (not Wonder Bread). Teams’ imaginations ran as wild as Ricky Bobby’s cougar with the designs. But in the end, it was their hearts that were racing as they headed towards the finish line. Each car was driven by one person and propelled by two-man horsepower. It was more than just speed that counted – they also had to complete several pit stops with their other teammates along the way. When the checkered flag was waved the president was thrilled and the meeting planner was able to do a victory lap. Ready to Plan A Small Group Team Building Event? Contact Us Today.